Vincenzo Montella has returned for a second stint as coach of mid-table Serie A side Fiorentina, the Italian club announced on Wednesday. Montella previously coached the Tuscany outfit from 2012 to 2015, leading them to three consecutive fourth-place finishes and the Europa League semi-finals. Stefano Pioli resigned as coach on Tuesday as the club sit 10th in Serie A with seven games to play. Fiorentina confirmed Montella had signed a contract until June 30, 2021, and would be unveiled later on Wednesday. 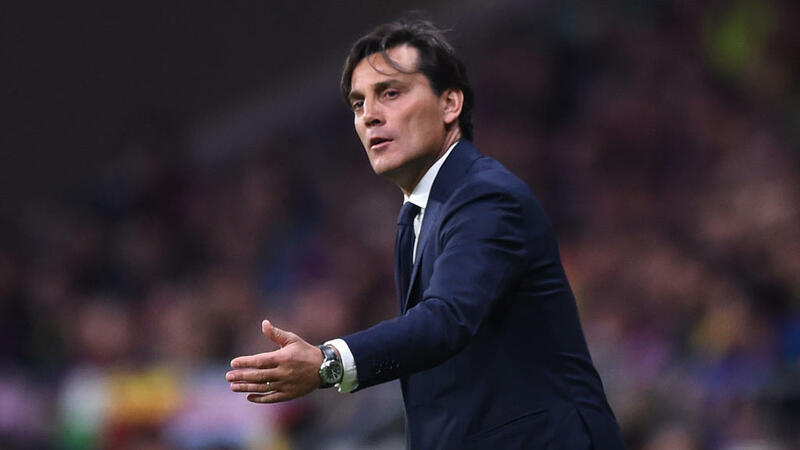 After leaving Fiorentina, Montella went on to manage Sampdoria and AC Milan, but has been out of coaching since being sacked by Spanish club Sevilla last April. Fiorentina's hopes of qualifying for next season's Europa League have plummeted as they are 12 points off the second-tier European competition. The team have just one win from their last 10 Serie A games but are still in the chase for the Italian Cup, playing Atalanta in the semi-final return leg on April 25, having drawn 3-3 in the away leg. Montella's first match back at the Stadio Artemio Franchi will be against Bologna on Sunday.